How to Arrange for a Military Funeral. Arranging any funeral is a very difficult task emotionally, but this sad duty can have a deeper meaning with a military funeral. 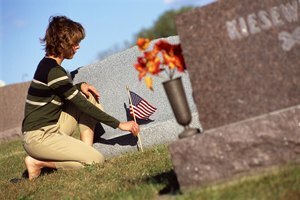 Active military and military veterans, unless dishonorably discharged, are eligible for a military funeral and burial in a national cemetery. Honor your loved one with a military funeral; it's hauntingly beautiful and something you'll never forget. Visit the official military website, www.militaryfuneralhonors.osd.mil to see what type of service your loved one is qualified for. 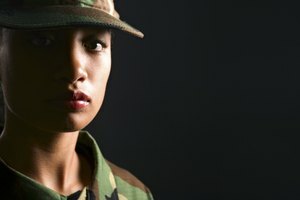 All veterans, unless dishonorably discharged or charged with a capital crime are eligible. Certain members of NOAA and the Public Health Service are also eligible for some type of service. Two members of the service as an honor guard, a flag and the playing of "Taps" is the least you can expect for a military funeral. 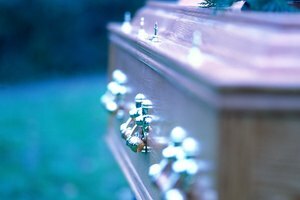 Make an appointment at the funeral home of your choice to arrange the funeral. 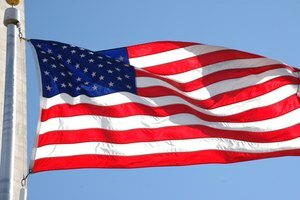 Funeral directors are familiar with military funerals and will know whom to contact to arrange for an honor guard, flag and flag-folding ceremony. They may also arrange for a 21-gun salute and burial in a national cemetery. Many veterans' social organizations do this voluntarily to honor the deceased military veteran. 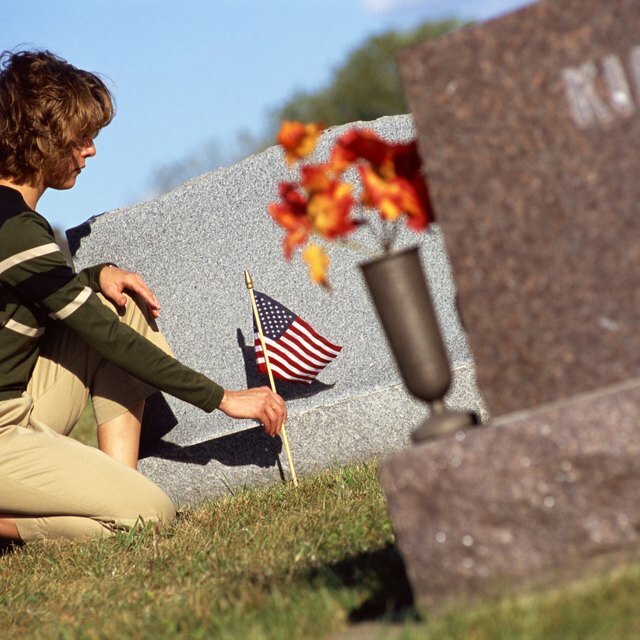 Find the discharge papers of the veteran to take with you to the funeral home. Many veterans keep a laminated copy in their wallets or in a place of importance. If you cannot find the discharge papers, take all the information you have and the funeral director will help you fill out the necessary paperwork. Include the dates of service, the branch of service, rank, place of service and service number. Contact the commander of a local service organization for additional help with burial at a national cemetery, grave marker and any financial benefits available. There are many organizations available and include the VFW, Amvets or the American Legion. 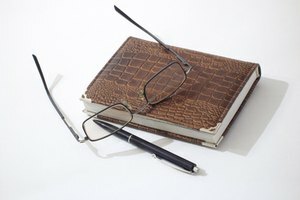 Contributor. "How to Arrange for a Military Funeral." 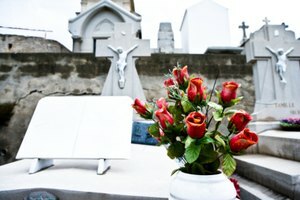 Synonym, https://classroom.synonym.com/how-to-arrange-for-a-military-funeral-12077912.html. 29 September 2017.